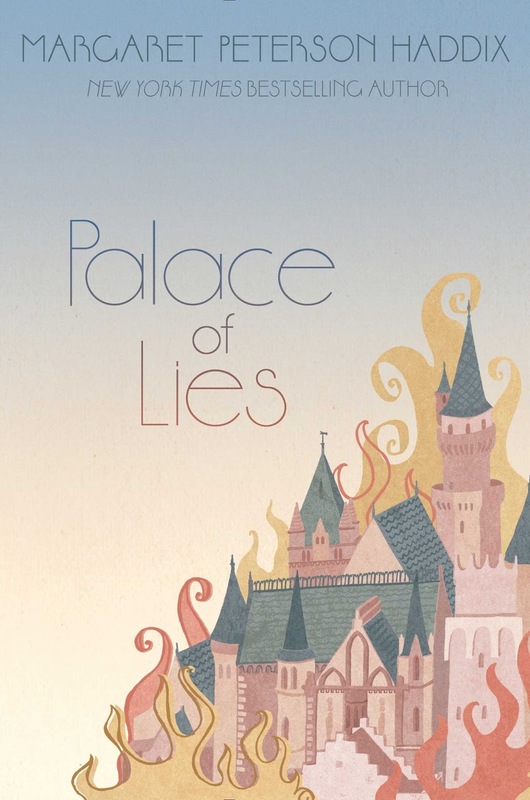 When I started reading this I didn't realize it was a companion novel to "A Tale of Two Castles" (which I have not read) and I think as far as companion novels go this one was complete enough of a story that it can stand on its own. 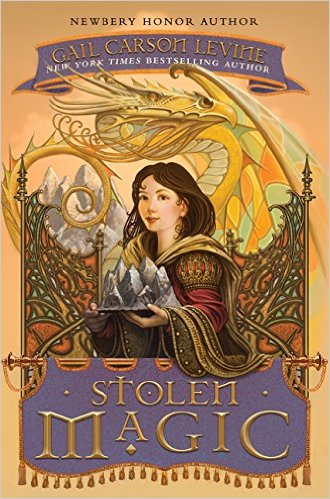 "Stolen Magic" follows the story of Elodie, a young girl who works for the dragon detective Meenore. 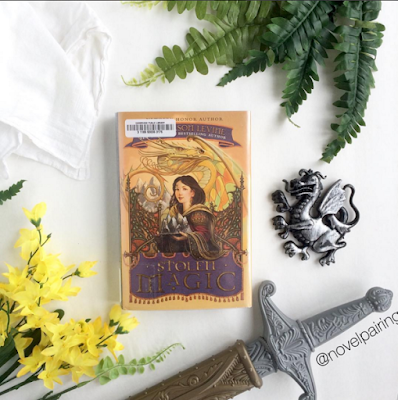 Elodie, Meenore, a kindly ogre Count Jonty Um, are all traveling to Elodie's homeland. Along the way they get caught in a terrible snow storm and take refuge with the cave dwellers that protect a sacred artifact. This sacred two piece artifact must remain together, if it is separated for too long (a couple of days) a mountain volcano will erupt. It doesn't take dragon detective Meenore long to realize something is very wrong. With a little bit of prodding their hostess admits something has happened to the sacred artifact. What follows is a magical who-done-it as they race to solve the mystery and reunite the two pieces before the volcano can erupt. The mystery was fairly subpar and I guessed the thief early on. The dragon and ogre were gone for the most of the book and their rolls felt useless to me as each chapter would shift from Elodie attempting to solve the mystery to filler text of either the dragon or ogre as they tried to help people off the mountain. They story was okay but at the end of it I didn't care what happened to anyone and would have been fine with the volcano taking everyone out... which is probably not what Levine was hoping for. Might be fine as a younger grade magical mystery who-done-it, but it won't blow you away or keep you up at night guessing. Drink it with some ice cold water, to get a feel for the freezing snowy mountain.